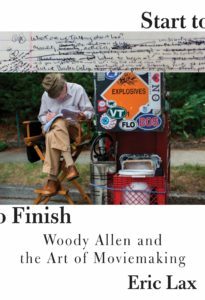 Woody Allen has, it seems, wrapped production on his 2017 Film. The new film stars Kate Winlset and Justin Timberlake. And despite some very public days of shooting, We still don’t know that much about the new film, but here’s what we know so far. 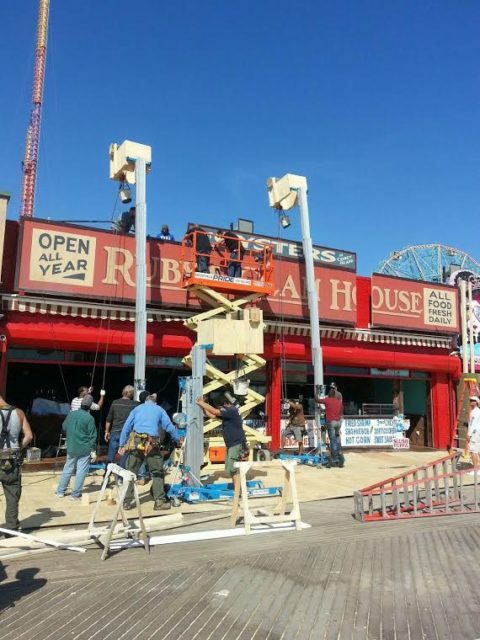 The new film is set in the 1950s, in and around an amusement park. 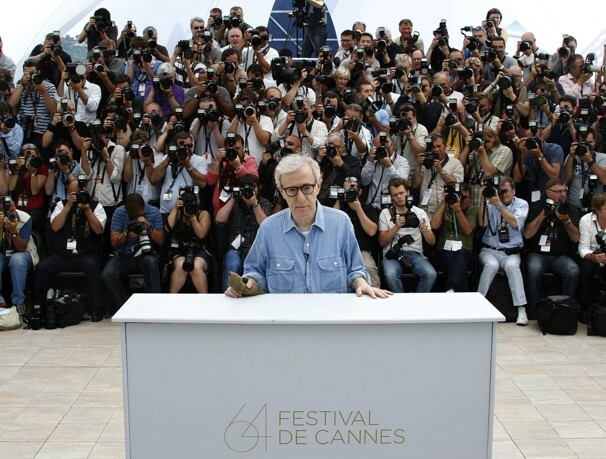 Allen had started talking about these elements at Cannes, although it seemed to take longer than usual for him and his team to set production. We know the film will be a drama. The little plot we know – completely unconfirmed – is that Kate Winslet’s character is on the run, and finds herself at this amusement park. It seems clear that it’s the Kate Winslet show. She is the star who sets the story off. We saw her in scenes on the beach, and working as a waitress in a clam bar. She was the first person cast in the film. Justin Timberlake plays a lifeguard. 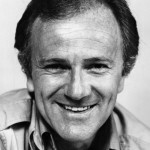 Reports of his character’s name is Mickey Rubin. He spent many days filming on the beach, with several other characters. It is unclear if that relationship is romantic. Juno Temple was also spotted in production. She is a waitress along with Winslet’s character, and has some interaction with Timberlake as well. 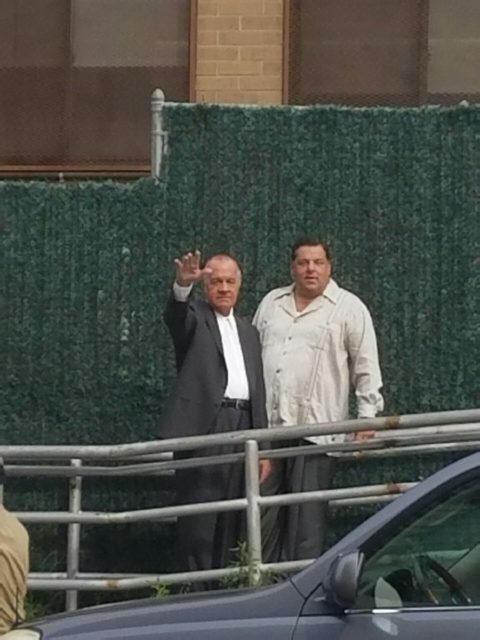 Tony Sirico and Steve Schirripa were also spotted. Both Sopranos co-stars were announced as joining the film at different times. They were spotted on the street, unsure if they were supposed to be in costume. There’s a number of cast members we didn’t see at all including Jack Gore, Jim Belushi and Max Casella. 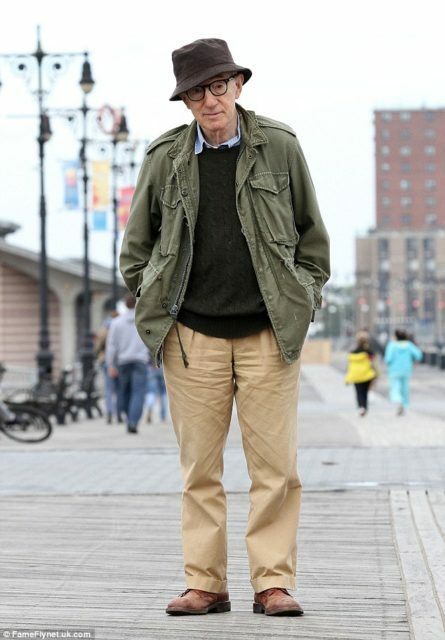 At Cannes, he expressed his preference to shoot at Coney Island in New York. Near where Allen himself grew up and referenced in his 1977 classic Annie Hall. And that’s where most of filming has happened in the last weeks. Most of the filming we saw took place on the beach, and the main promenade, which was changed to look like it did in 1950. Additional filming took place in Brooklyn and Manhattan, where streets were changed to reflect the 1950s. There was also filming on Staten Island at Sailor’s Snug Harbour. 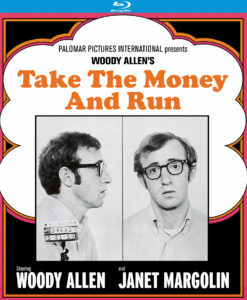 Production took place for three weeks outdoors, and then switched to interiors and perhaps studio shooting. Which means there is a big part of this film we didn’t see at all, and likely involves many of the characters we didn’t spot. Vittorio Storaro is back as cinematographer, Santo Loquasto is back as production designer and Suzy Benzinger is back as costume designer. 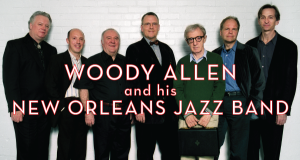 Production started a lot later for Allen, who usually shoots in the heart of summer. The September/October shoot shouldn’t delay the film too much. We would reckon Allen is in the editing room right now. If you were a betting man, you’d be looking at a late July 2017 release date. Word is that Amazon are looking to acquire the film as well, but no deal has been announced and remains to be seen. Hi there, can’t wait for the Kate Winslet/Woody film. However are you sure they wrapped already? 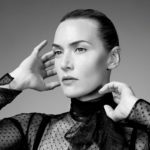 Production started on the 15th, Winslet started on the 19th. That’s 4 weeks? Yeah, I know it’s very short but I am hearing they have. They wrapped on Staten Island last week. It’s short but mostly Allen shoots are six weeks or so. Not wrapped up yet. Filming as we speak across from my job. They just finished location scouting last week ,still in the early stages of production. I figured as much. Thanks for the tip. We hear that it’s New York again. 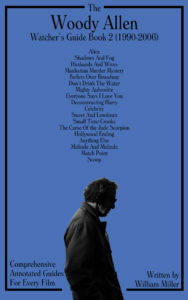 But waiting to hear more as Cafe Society and Blue Jasmine were split between a couple of cities. Take my Aunt Rose. Not a beautiful woman at all. She looked like something from a live bait store. Kate Winslet was born on 5th October 1975. 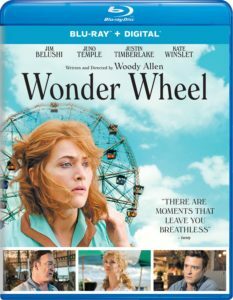 She appeared in Wonder Wheel. 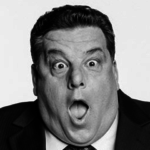 Steve Schirripa was born on 3rd September 1957. He appeared in Wonder Wheel. 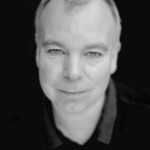 Steve Pemberton was born on 1st September 1967. He appeared in Match Point. 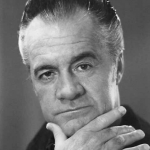 Tony Sirico was born on 29th July 1942. He appeared in Bullets Over Broadway, Mighty Aphrodite, Everyone Says I Love You, Deconstructing Harry, Celebrity, Cafe Society and Wonder Wheel. 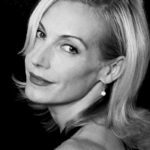 Ute Lemper was born on 4th July 1963. She appeared in Magic In the Moonlight. 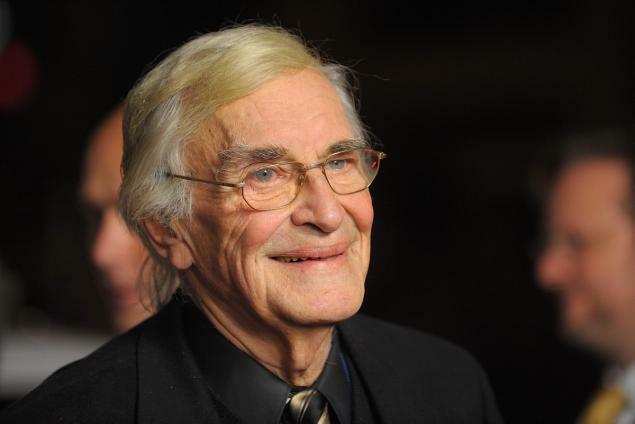 Josef Sommer was born on 26th June 1934. He appeared in Don’t Drink the Water. He also appeared in The Front.